PEOPLE | Sumner, Kern City & East Bakersfield - PAST, PRESENT & FUTURE! 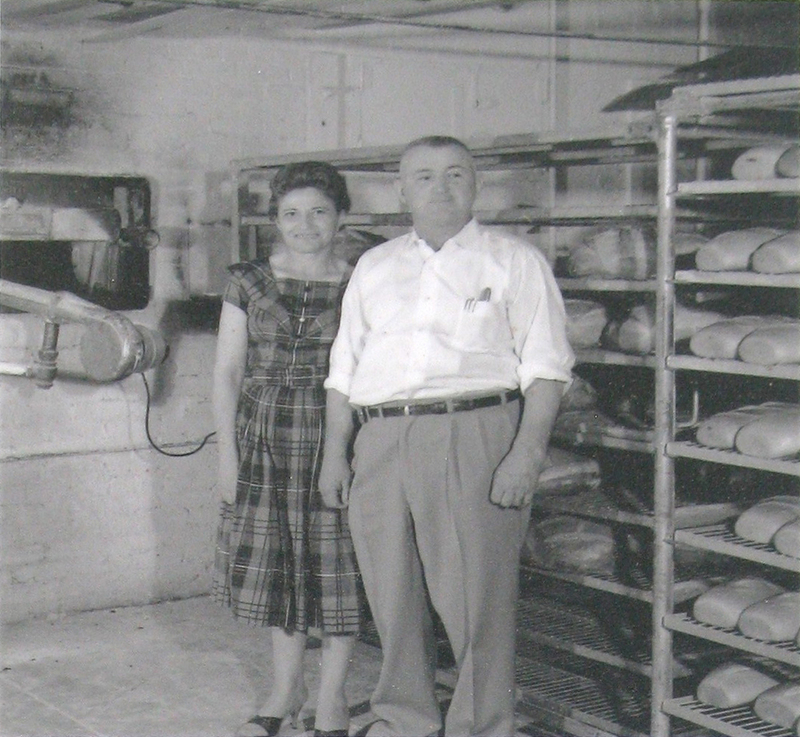 Juanita and Pierre Laxague by the oven inside the Pyrenees Bakery, circa 1960. This page organizes PEOPLE in various ways.